Darlings, spring is finally upon us, which means it's time for gorgeous girly hues like lavender, peach, and pale pink... CC hopes you enjoy these pretty pastels as much as she does! Givenchy leather Obsedia three-row bracelet, at barneys.com. Valextra B-Cube textured leather tote; this and next at net-a-porter.com. 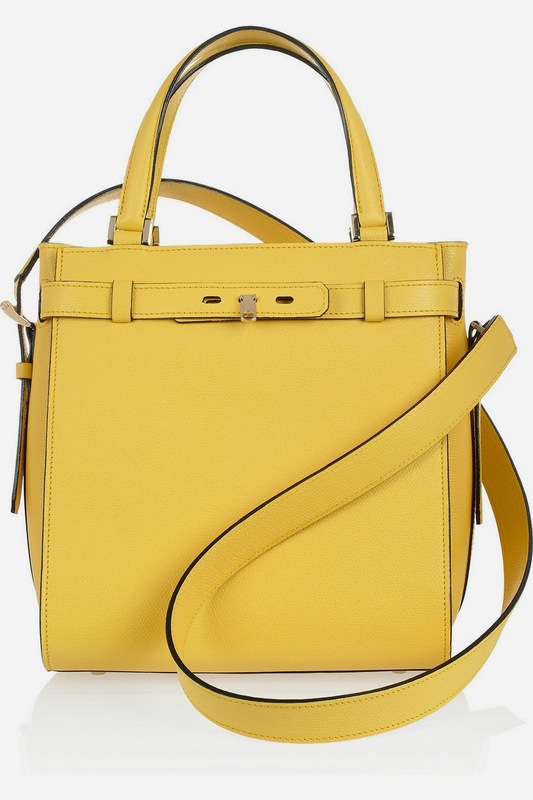 3.1 Phillip Lim The Pashli mini textured-leather trapeze bag. Proenza Schouler PS1 medium suede satchel; this and next at barneys.com. 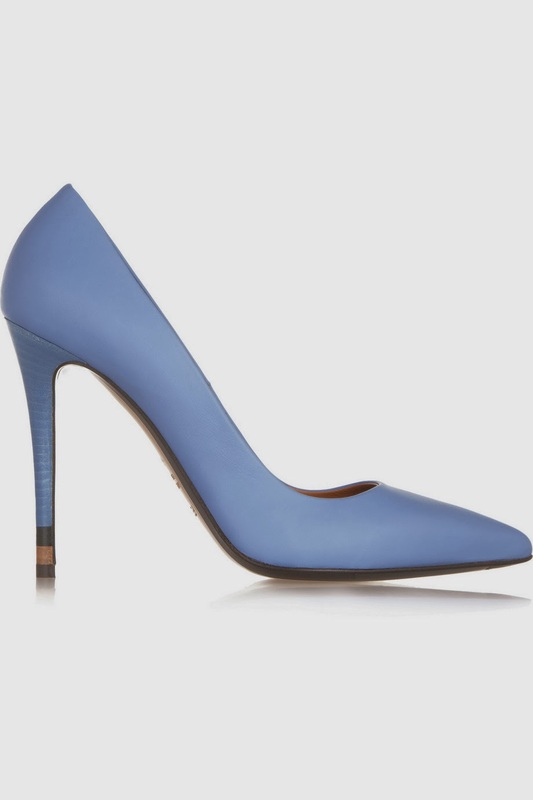 Fendi leather pumps; this and next at net-a-porter.com. 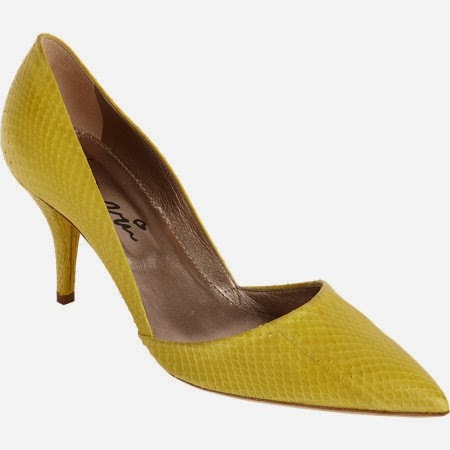 Jimmy Choo Lang patent-leather sandals. 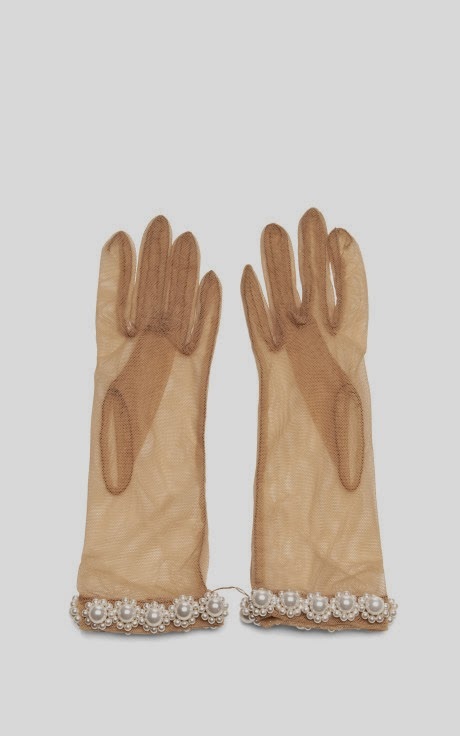 Simone Rocha pearl-embellished tulle gloves, at modaoperandi.com. 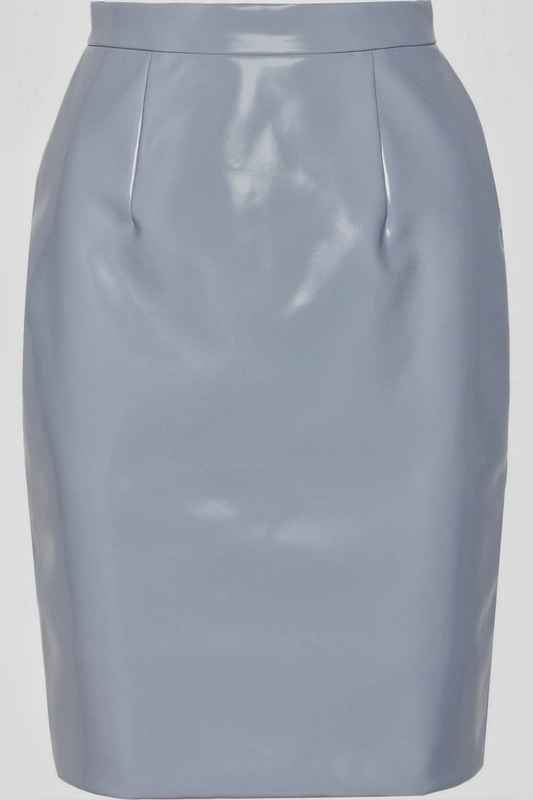 Miu Miu Cire vinyl pencil skirt; this and next two at net-a-porter.com. 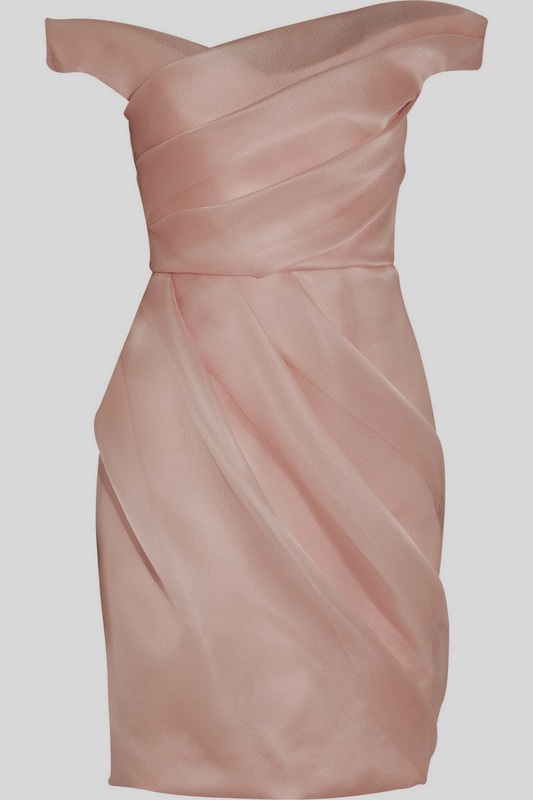 Lela Rose pleated silk-organza dress. 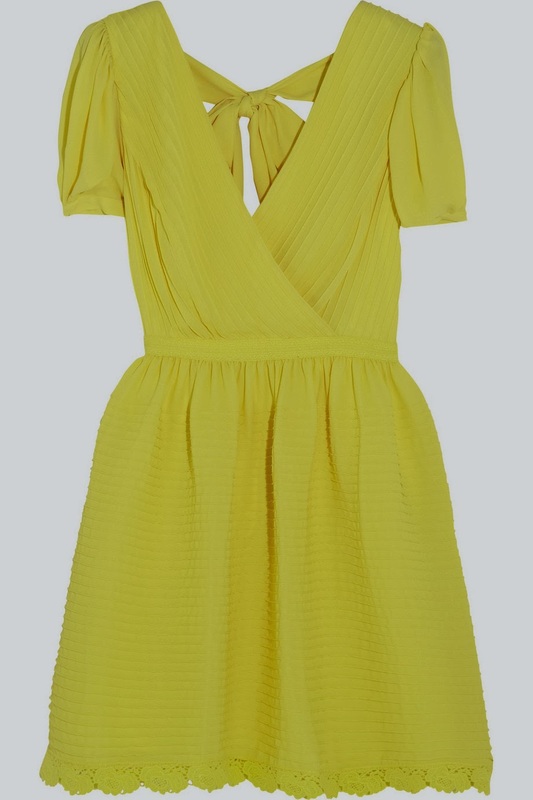 Alice by Temperley Mina crepe mini dress. Christopher Kane petal-cutout shift; this and next at barneys.com. Dolce & Gabbana floral lace overlay shift dress. 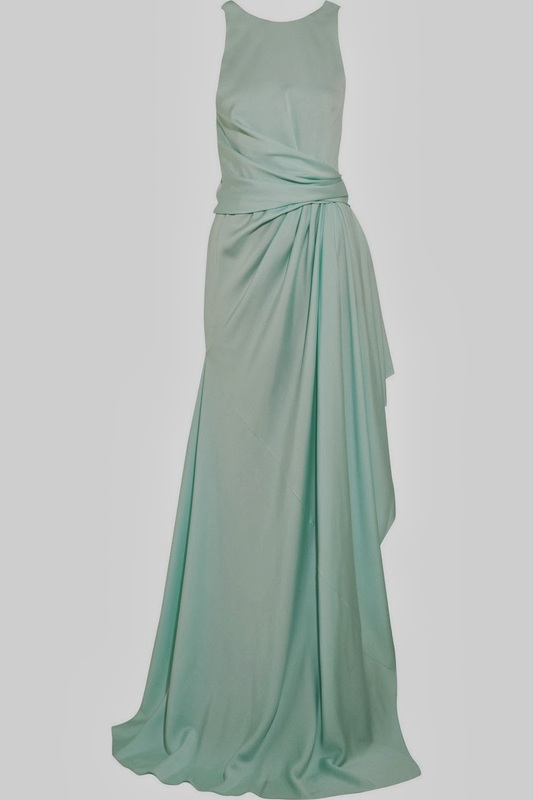 Vionnet gathered stretch-silk gown, at net-a-porter.com. Butter London nail polish in Molly-Coddled, at net-a-porter.com. 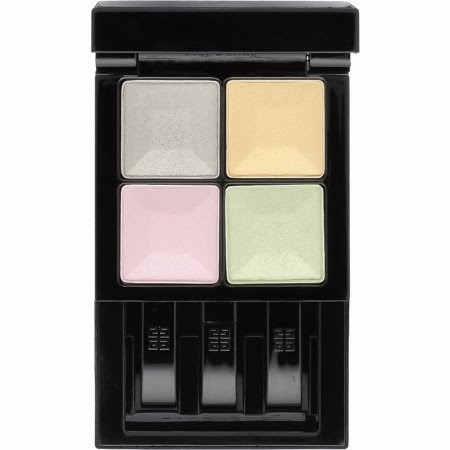 Givenchy Beauty Le Prisme Yeux Quator eyeshadow quad, at barneys.com. Which of these pastels do you prefer? Great selection!! I love the vynil pencil skirt!! It's so beautiful! 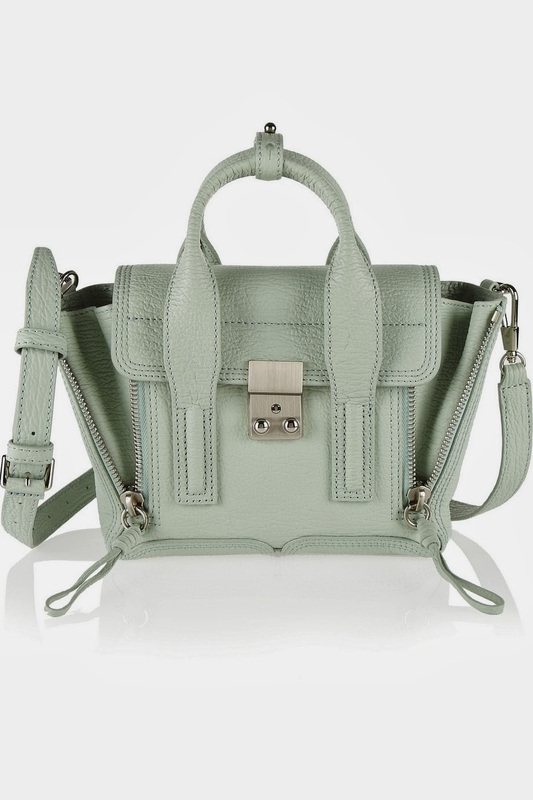 The Proenza Schouler is fab!! Amazing selection! I love all of this things! Great picks CC. Love the pastel trend! I love everything about the styling of the Alice by Temperley Mina crepe mini dress - the detail at the hem, the gathering at the waist, the retro puff at the shoulders - It's gorgeous! Beautiful. The yellow bag is my favourite.